On 12 February 2015, Tanoto Foundation, founded by Sukanto Tanoto, signed an agreement with United Nations International Children’s Fund (UNICEF) to support the implementation of SATAP (Sekolah Satu Atap) – One Roof School program in East Java and West Sulawesi in Indonesia. The One Roof School program was initiated by the Indonesian government in 2005 as part of its commitment to provide universal education. One roof schools are schools with classrooms of primary level (grades 1-6) and secondary level (grades 7-9) are built on the same site. This eases students’ transition from primary to secondary school, and also makes education more affordable and accessible. The program has reduced the drop-out rate and helps to equip children with the necessary skills for their future. The program has reduced the drop-out rate and helps to equip children with the necessary skills for their future. 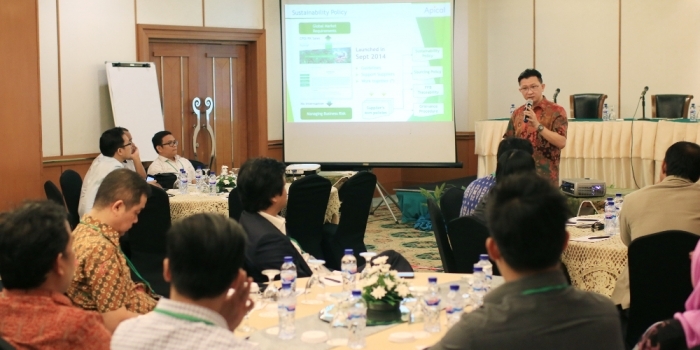 Sihol Aritonang, Chairman of Tanoto Foundation Board of Management, shared that the net enrollment rate for primary schools in Indonesia has reached 95.6%, while the secondary level remains at 77.7%. This is a challenge because there are as many as 1.6 million children between 13 and 15 who are not in school, one million of whom live in rural areas. As part of the agreement, Tanoto Foundation will provide financial support to UNICEF to improve the SATAP implementation through advocacy programs directed at policy makers in education, SATAP school management officials and local communities. UNICEF will also train teachers in implementing Active, Creative, Effective and Fun Learning. 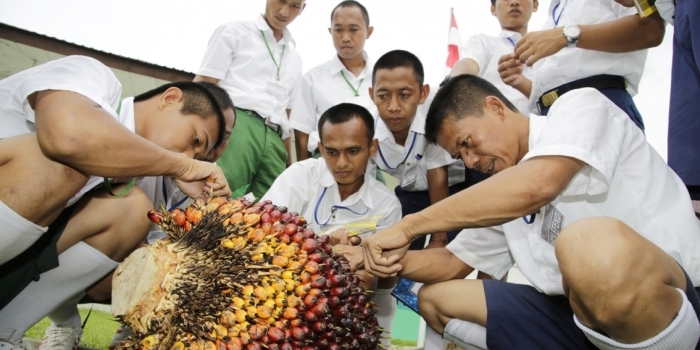 “We hope that after this first initiative we will be able to further expand our collaboration with Tanoto Foundation. Together we can make a real difference for many children in Indonesia,” said Gunilla Olsson, UNICEF Representative in Indonesia.